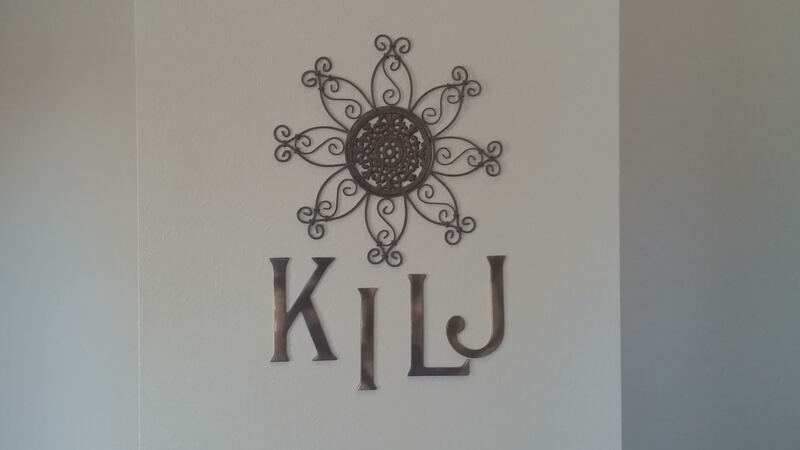 KILJ AM 1130 is Country Gold… Country… the way it should be! KILJ AM 1130 is your Country Gold station. Plus National, State, and Local news… Ag programming from the Brownfield Network… Meteorologist Tom Churchill’s weather… local high school sports, and the Iowa State Cyclones.